Single Source Protein There are 68 products. Brackens Choice is formulated to match a dog’s natural diet, using only the finest ingredients. BRACKENS CHOICE Grain Free Turkey is formulated to match a dog’s natural diet, using only the finest ingredients. 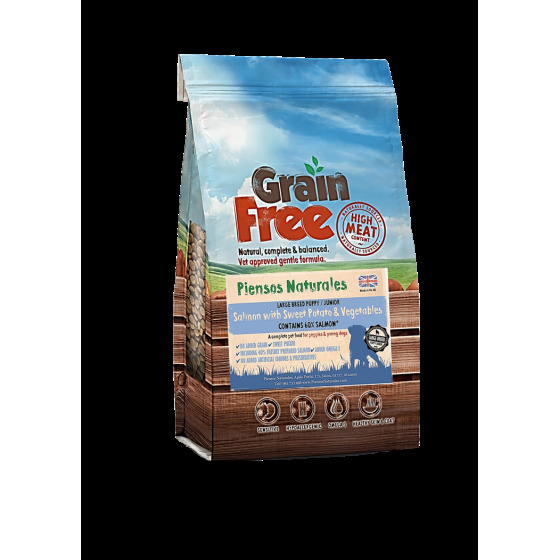 BRACKENS CHOICE Grain Free Chicken is formulated to match a dog’s natural diet, using only the finest ingredients. Made from 100% fresh chicken and a complete food with organic vitamins.